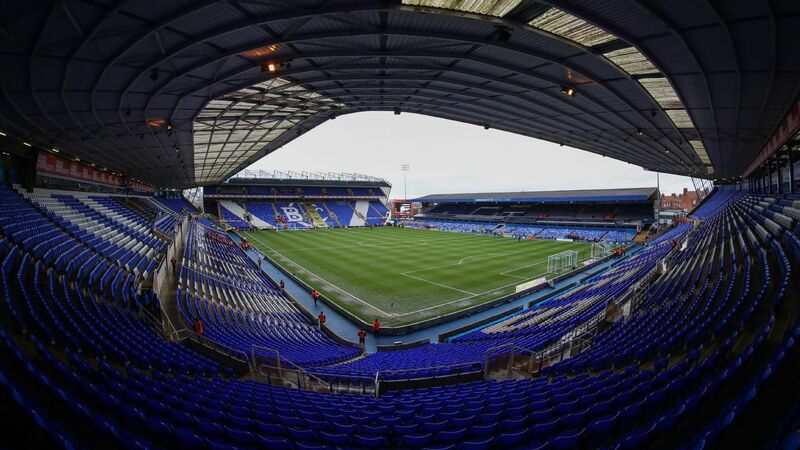 Derby's game against Cardiff City, scheduled for Sunday, was postponed until April. Derby's decision to postpone a home game against Cardiff City on Sunday was the correct one and no further action will be taken, the English Football League announced. Cardiff manager Neil Warnock described Derby's decision to call off a noon kickoff at 8:30 a.m. that morning as "scandalous" and a "disgrace." Derbyshire Police said on Monday the decision had been taken "independently" by Derby. 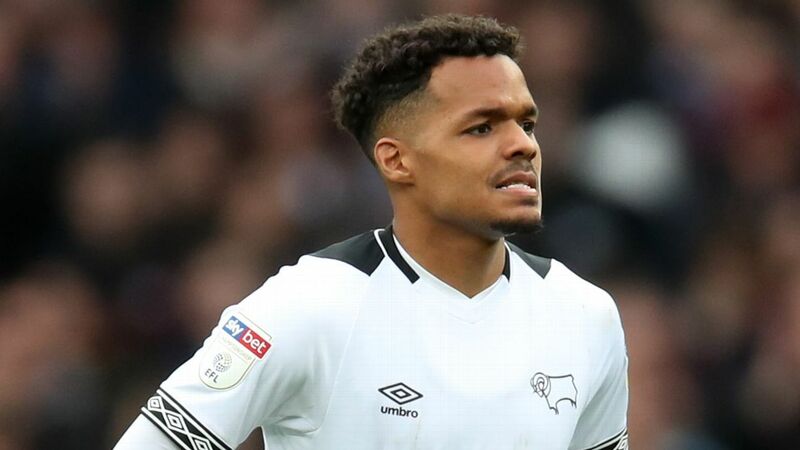 The EFL, which contacted both clubs for their observations, concluded Derby made "every effort" to play the game but could have given a clearer explanation for their decision. "From the information that has been assessed, it is clear that the decision to postpone the match was taken by the club but was reached following earlier consultation with the Safety Advisory Group, which includes the police, other emergency services and Derbyshire Council," read a statement from the EFL. "They agreed with the recommendation put forward by the club and that position was confirmed via the SAG chair shortly after the 8:30 a.m. announcement." 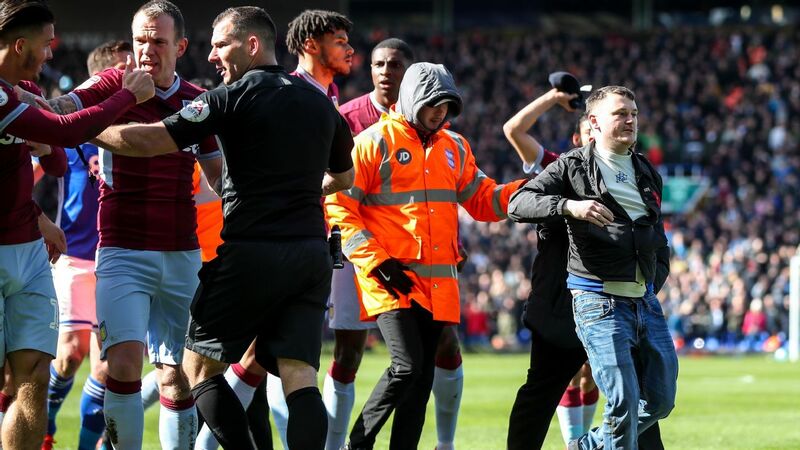 The EFL said "time pressure" had played a significant role in the decision because significant numbers of people would have been heading to the stadium early and stewards were unable to travel. "Therefore it was in the best interests of spectator safety to postpone the game to avoid fans congregating in numbers," the statement read. "The safety and security of supporters attending matches has to be paramount. ... It should be noted that there was no issue with the playing surface at the stadium and therefore the match officials were not required to be involved in the decision-making process. This was a matter of supporter safety and they were informed of the postponement once the decision had been taken." The rearranged fixture will take place on Tuesday, April 24.